We are accredited – do you know what that means? This means our practice meets strict standards set by the Royal Australian College of General Practitioners. 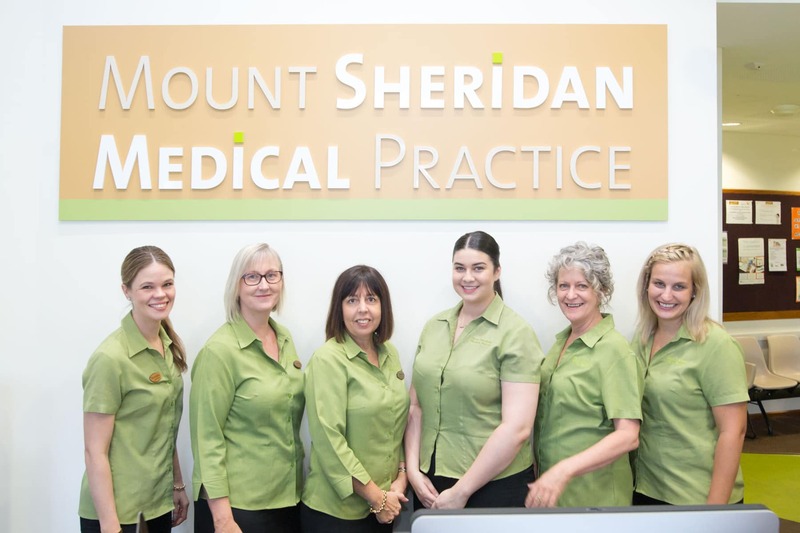 © 2019 Mount Sheridan Medical Practice.